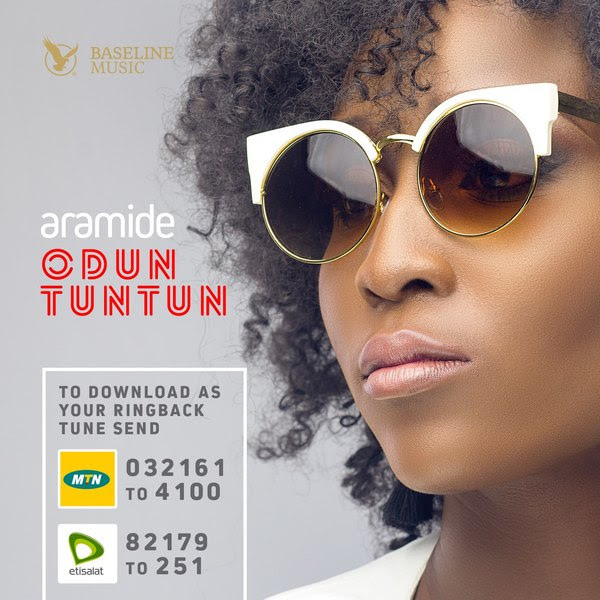 Aramide’s team tells us ‘Odun Tuntun’, which is a Yoruba phrase for New Year, sees Aramide singing about her wishes and prayers for the New Year, as she further showcases her vocal strength and versatility. 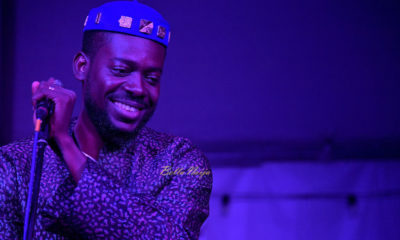 The simple, intimate and black and white visuals for ‘Odun Tuntun’ were shot on location in Lagos, Nigeria, and directed by Tosin Igho for Remote Pictures. 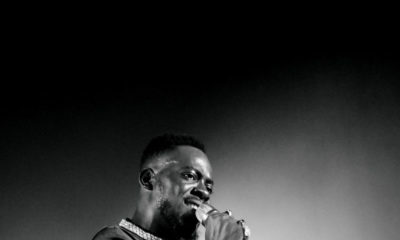 Adekunle Gold thrilled the Audience during His Concert with Asa, Olamide, Aramide!